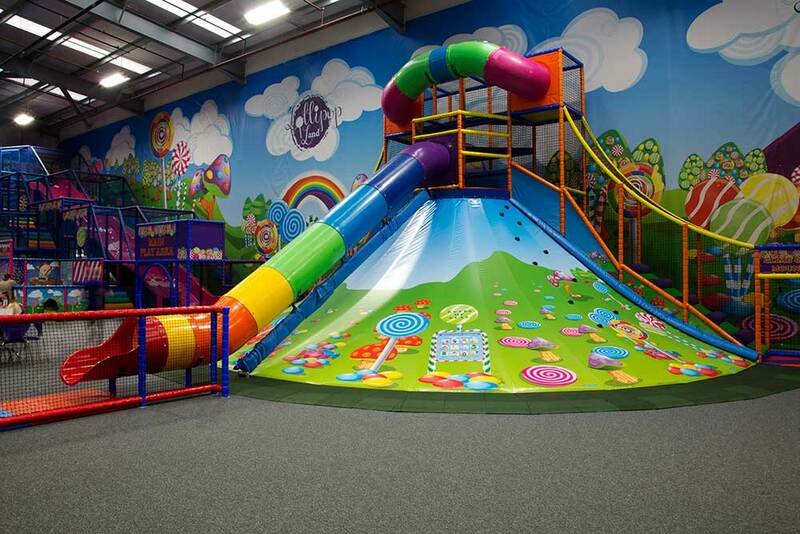 Lollipop Land is a large open soft play area that all children can enjoy. 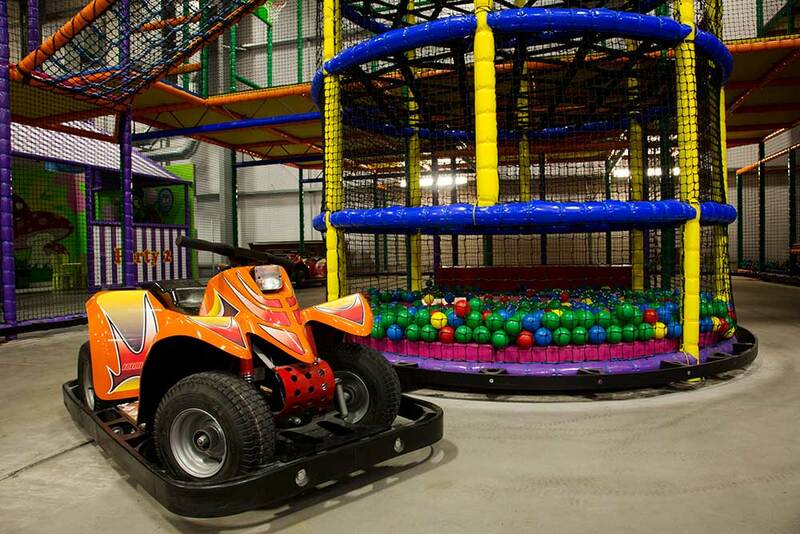 It not only has the highest slide in the UK at 6.2m, it also has one of the few Volcano slides in Scotland. 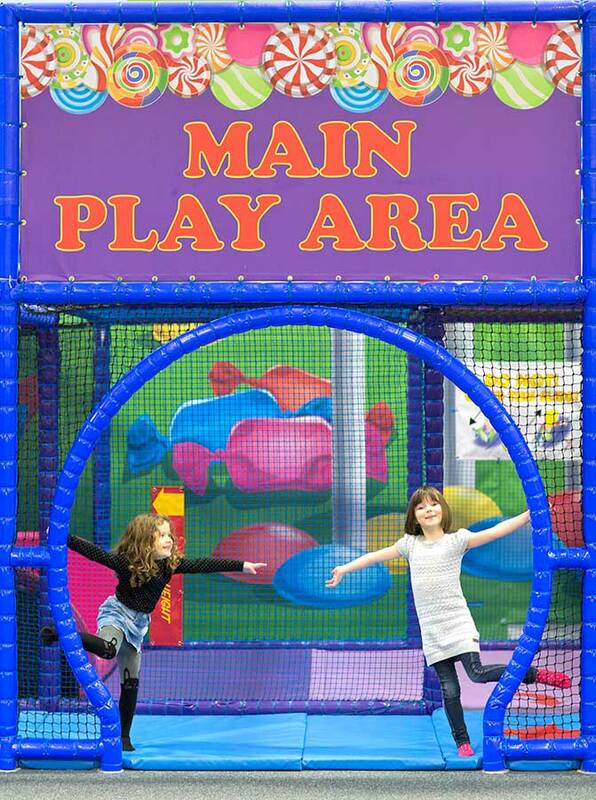 There are trampolines, spider web, sports courts , ball pools, go karts and much more. 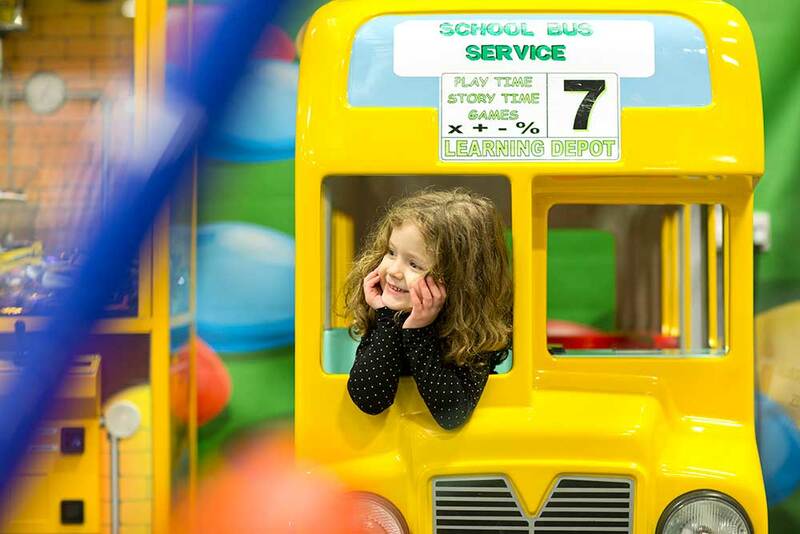 We have a separate toddler / baby area with seating, allowing kids under 3 to play in safety away from the older children and for you to sit close by. 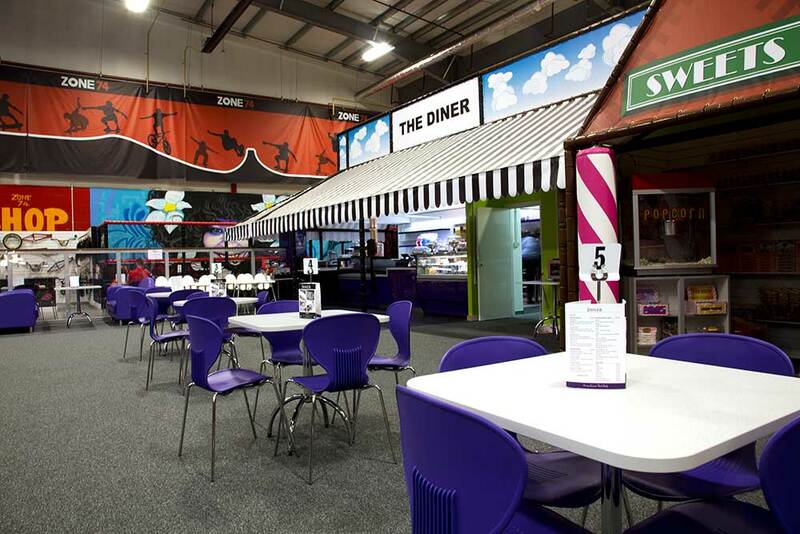 We have a great diner / restaurant serving homemade food, burgers, panini, coffee and cakes served to your table. The layout is very spacious and open plan. 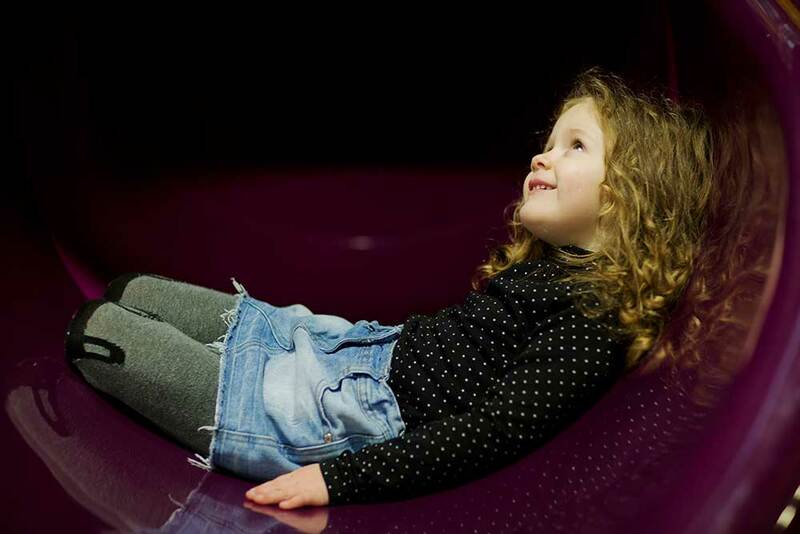 This allows you to sit back and relax whilst keeping an eye on the kids. 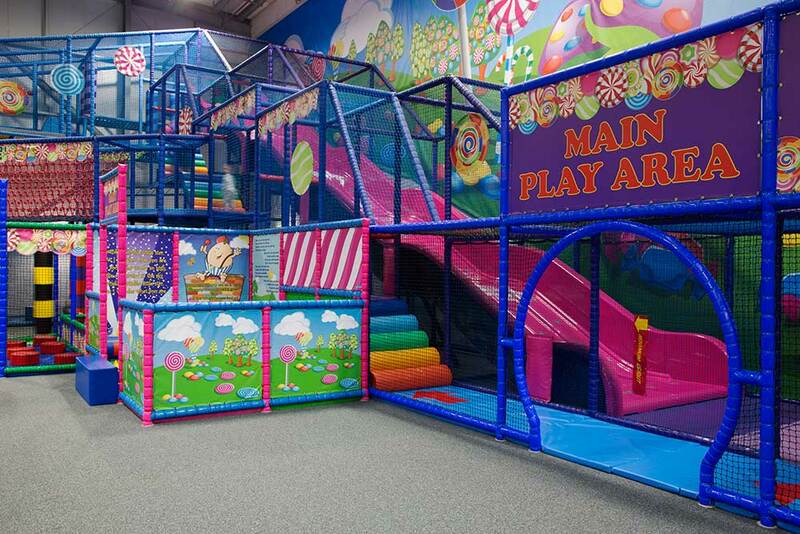 Parents and kids can have a great time. Our themed parties are tremendous. In the Frozen room with Elsa and Olaf. 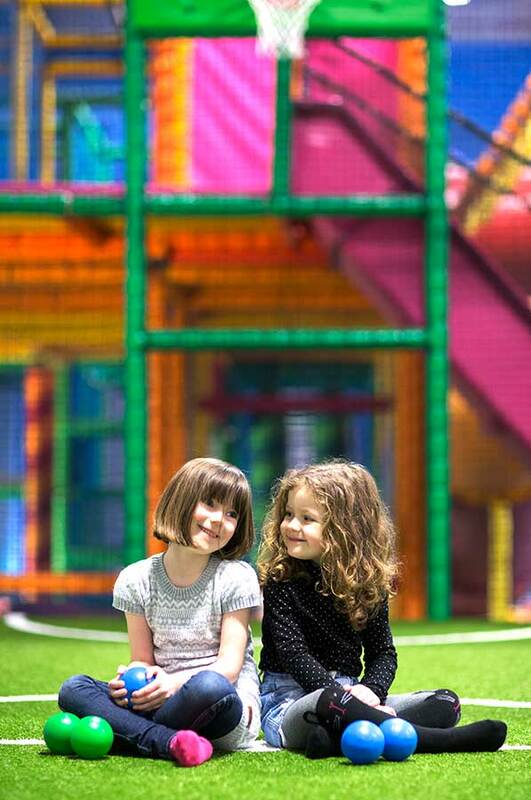 You can also book our skateboard room or our cartoon room with Ninja Turtle, Mickey and Minnie Mouse and many more making appearances. The party areas are large and open. We host the party games and our party coordinators know how to get the party started.